There are so many options when looking for a good place to eat in Gainesville but we picked some great family friendly options that run the gamut from pizza and southern fare to sushi and popsicles. If you are visiting Gainesville with kids Satchels Pizza is not to be missed. This pizza joint offers amazing pizza, calzone and salads all served in a whimsical and quirky setting. When you travel with kids you never know what will be that experience that provides them with a magical memory, that one thing that they will be telling their friends at school on Monday and one of those Wow! moments for my 7 year old was eating his lunch in a table inside a classic VW bus! Satchels Pizza in Gainesville. Photo: Paula Bendfeldt-Diaz, all rights reserved. While we waited for our order the kids burned some energy in the playground and after our meal we all checked out the kitschy junk museum in the back. 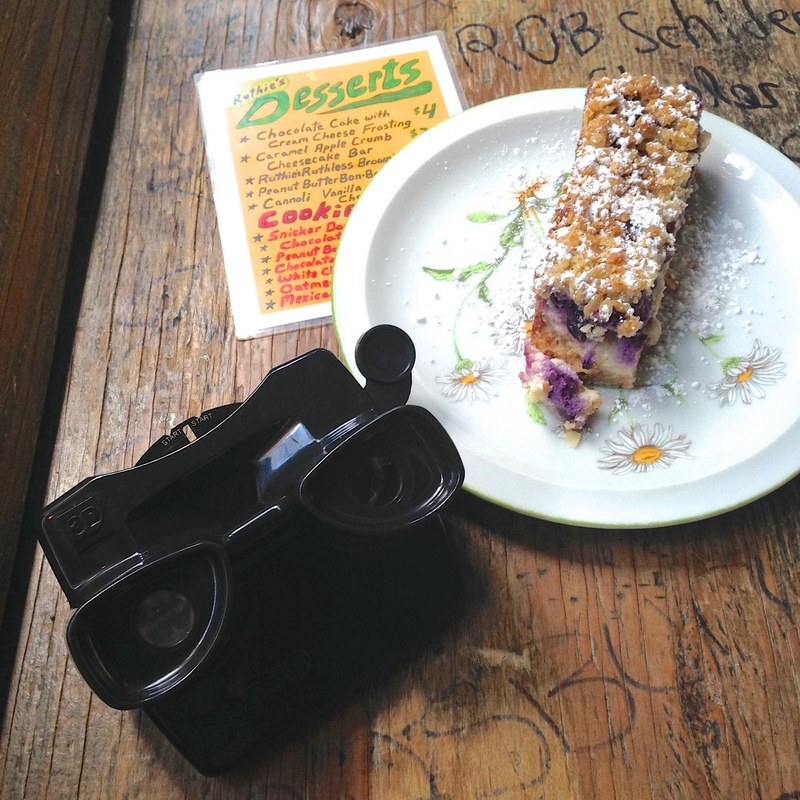 The frosting on the cake was checking out the dessert menu through an old time viewfinder! Satchels Pizza in Gainesville, dessert menu. Photo: Paula Bendfeldt-Diaz, all rights reserved. 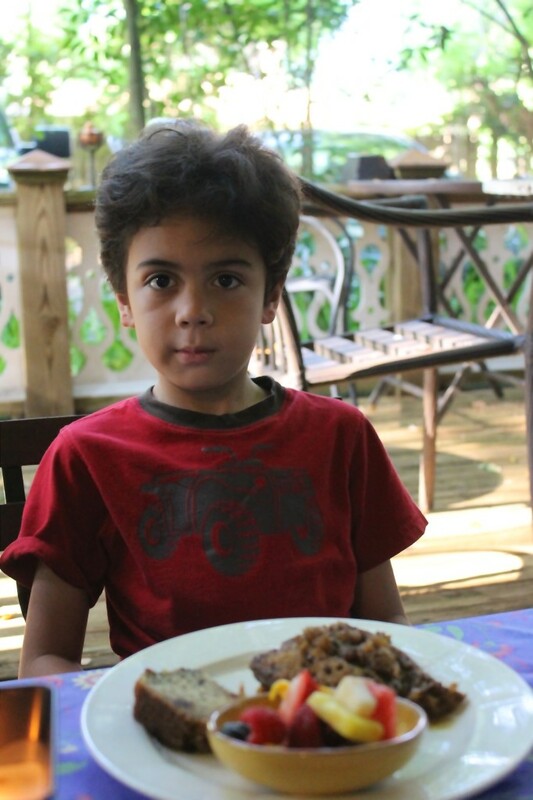 Emiliano’s Café is the ideal place to dine if you are looking for a nice meal but still want a restaurant where you will feel comfortable bringing the little ones who might have a hard time staying put. We chose a table on the outdoor patio where we could enjoy the fabulous weather while the kids where entertained painting. Emiliano’s Cafe in Gainesville. Photo: Paula Bendfeldt-Diaz, all rights reserved. 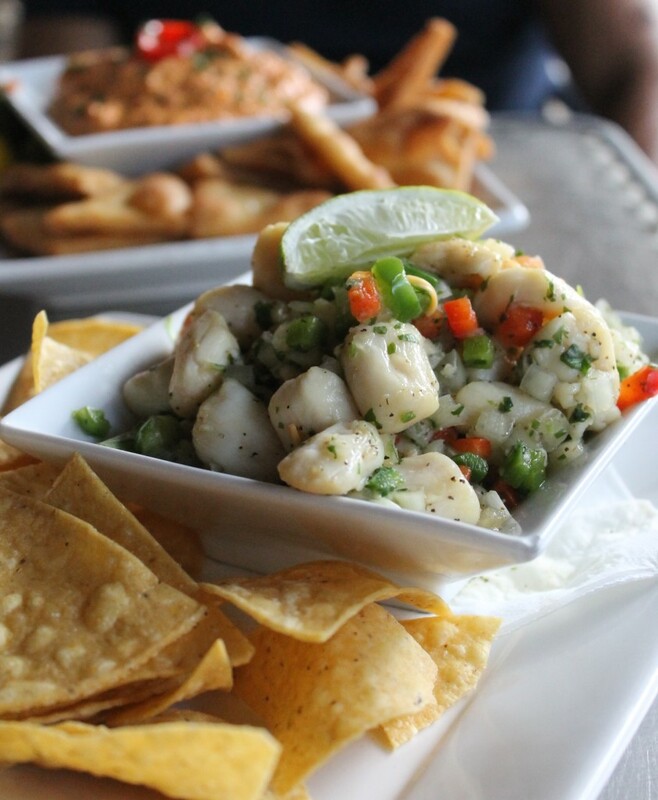 The menu offers enticing Latino dishes blending Caribean, Latin American and Spanish flavors while the kid’s menu offers the favorites like chicken fingers and sliders. The food was outstanding from the fresh scallop ceviche to the melt in your mouth churrasco with chimichurry sauce and a side of amarillos. Emiliano’s fun and welcoming atmosphere is enhanced by the friendly service. I love that this is a family owned restaurant where it’s not uncommon to have the owner come to your table and check on you. 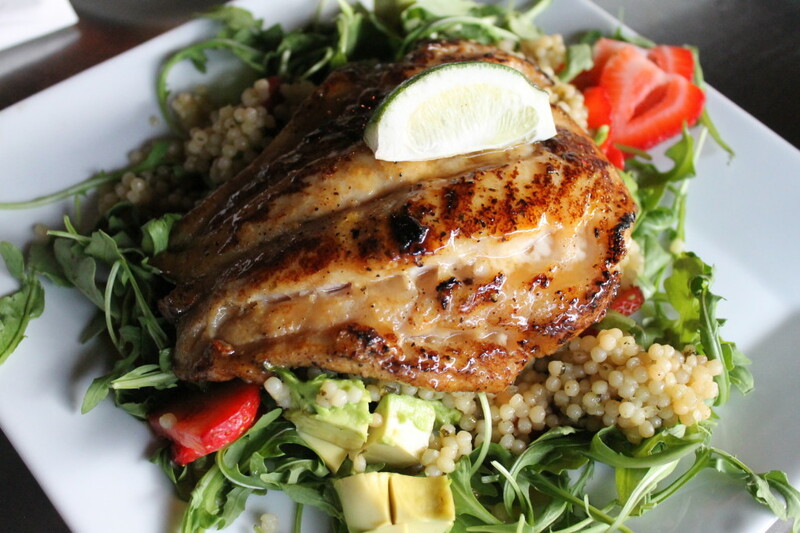 I had a pan seared tequila glazed red grouper over a couscous and arugula salad with fresh avocado and strawberries. It is hands down one of the best seafood dishes I have ever had, the combination of the strawberries and avocado was fantastic! Tequila Glazed Red Grouper at Emiliano’s Cafe in Gainesville. Photo: Paula Bendfeldt-Diaz, all rights reserved. 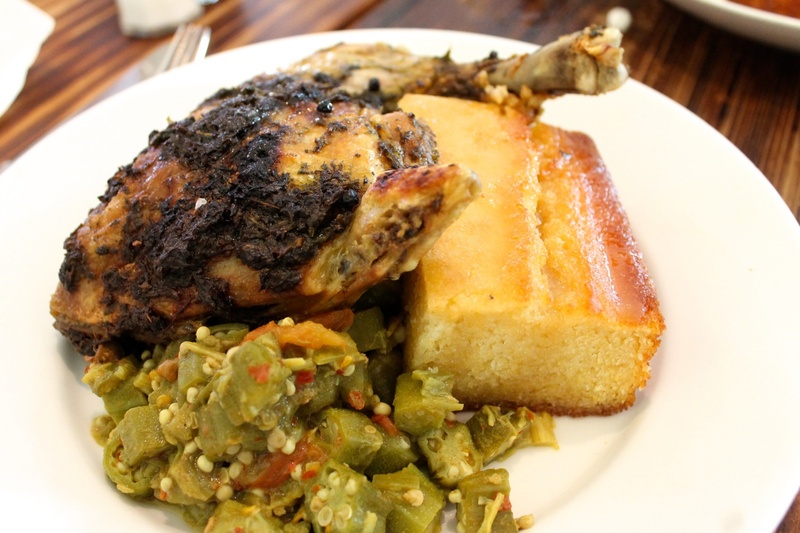 If you are in the mood for some comfort food head to Southern Charm Kitchen. This cozy restaurant is truly a hidden gem, tucked away from the hustle and bustle of downtown it’s easy to miss but well worth the drive. The relaxed atmosphere and the friendly service make this unpretentious restaurant the ideal place for a family meal. The food is delicious, everything is made fresh and unlike other southern restaurants I’ve been to none of the dishes feel greasy or heavy. Both locals and visitors agree Southern Charm Kitchen offers the best fried chicken you’ve ever had, so make sure you order the Pentecostal Fried Chicken. If your kids are a little more adventurous head to Dragonfly Sushi for the best sushi in town. 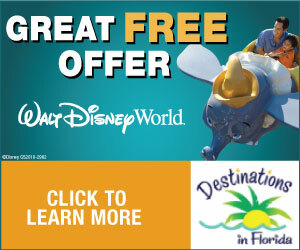 Located in downtown it’s a great place to enjoy lunch while people watching. The sushi was fresh and fantastic and the there was a great variety of offerings including some pretty creative rolls. 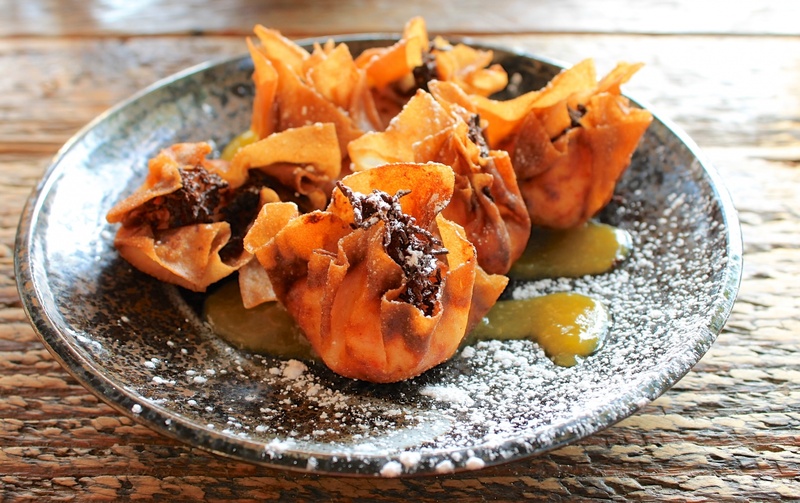 The crab wonton with apricot reduction is a deliciously combination of flavors and this sweet appetizer will have your kids licking their fingers! 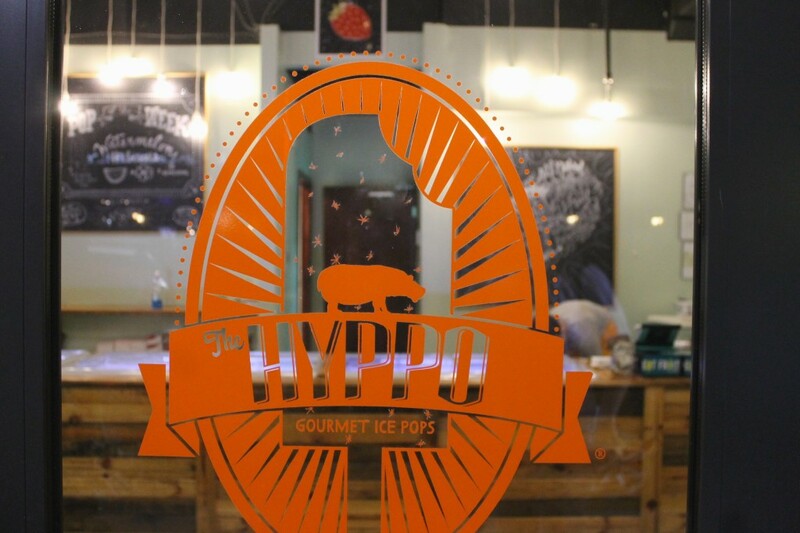 If you are in the downtown area make sure to stop at The Hippo where you will find a variety of gourmet popsicles that will appeal to everyone in the family from Straight Up Strawberry for the picky eater to a Chipotle Peach or Riesling Pear for the adventurous foodies. 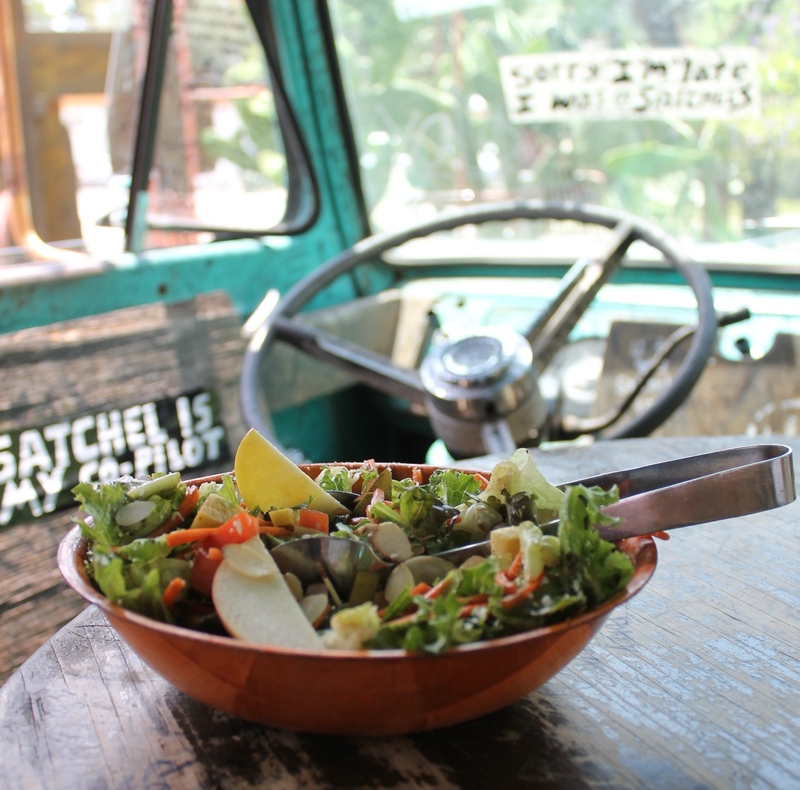 You can enjoy these grown up childhood favorites at a second location in Archer. I would definitely like to go and eat at that pizza place in a VW Bus-heck I haven’t seen or been in one of those in ages!! Definitely putting that sushi place on my list. Those wontons look so good! Looks like an amazing selection! Everything looks nice and fresh! OMG! All those dish look really appetizing. I wouldn’t know what to choose. I’m especially intrigued with the idea of gourmet popsicles. I would have to try soooo many flavors! I really love the fact that they have so many cuisine options and ones that specifically cater to the palates of children. 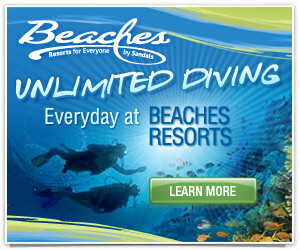 It can be a challenge finding restaurants that serve child-friendly meals while on vacation. oh, my goodness! these are some delicious meals. I would love to try each of them.